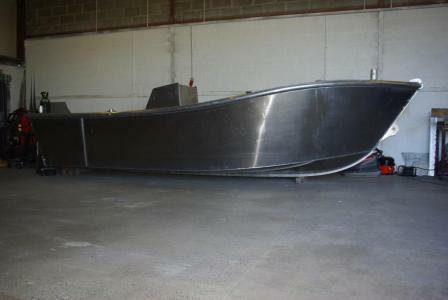 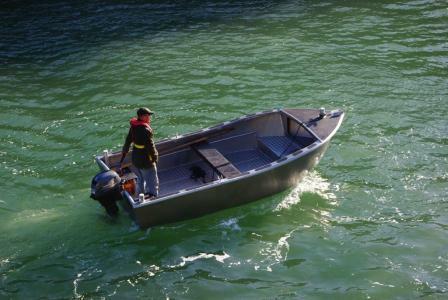 Max Power twin 75hp, Single 150hp Remote, centre console. 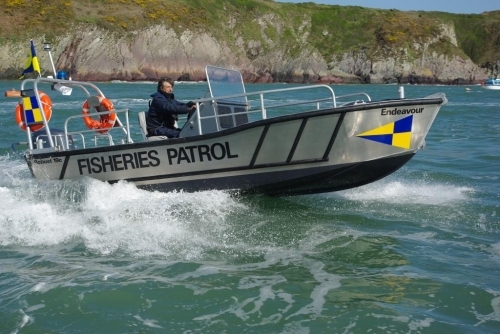 115hp giving an impressive top speed of 30+ Knots. 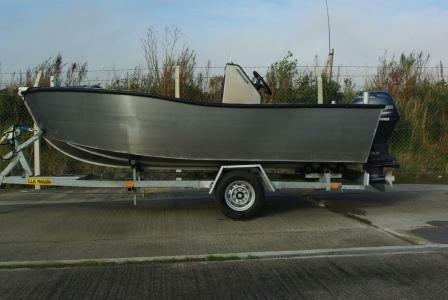 8`1″ beam, with only 8� Draught keel to waterline, Outstanding stability, whilst providing ample Deck space for carrying goods, passengers, or fishing. 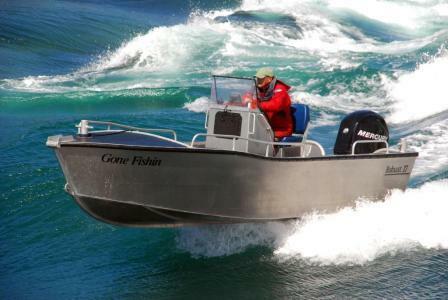 Available as an outboard versions, Sealed self draining deck, 6″ flat gunwale provides strength and rigidity.